As I sit near the window, I see the clouds arriving. 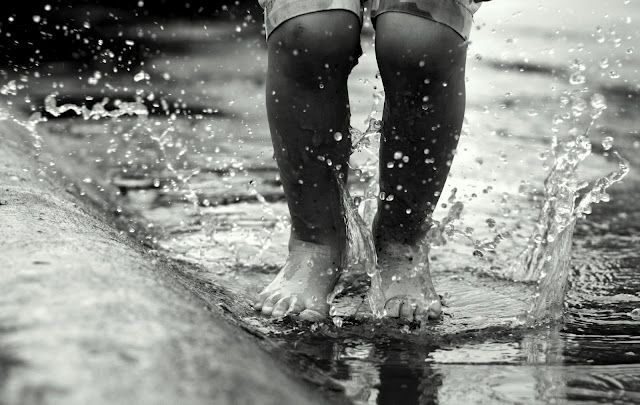 The child inside me is waiting to be drenched in the first rains, splash my feet in the puddle, make some paper boats and let it flow with the water. This Sunday, at HeArt circle, a bunch of us came together to cherish that child within each one of us waiting to dance, sing, love, paint, smile and break free. As children, we all had our own small world of imagination and fantasies that we might have created with our own little hands with broken twigs or a torn cloth. Today we wanted to bring our childhood on canvas especially about the wonderment that each one of us held as children. 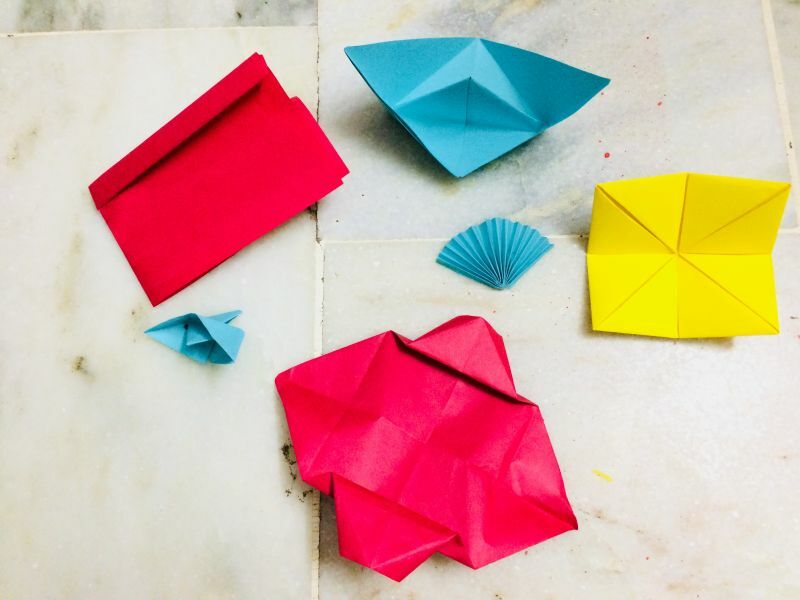 Ritesh who was involved in a joint venture with the paper-boat man shared how every time he thinks of making a particular thing but ends up making something else and it always amazes him. 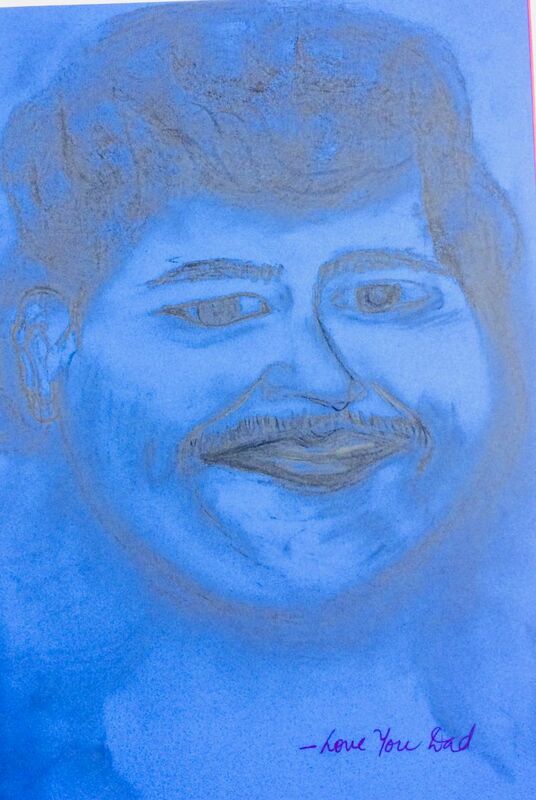 I feel that is the power of art and creativity which helps us tap into our subconscious. 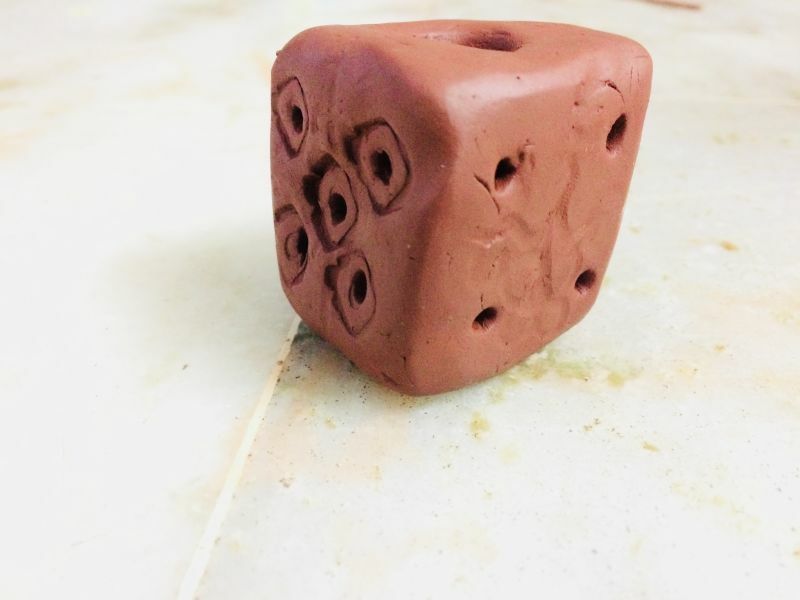 Ravi showed us his clay art creativity by making sphinx which he always thought of making but never got a chance along with a dice which reminded him of all the games that he played as a child. He even shared about his school time cave exploration adventure which he drew on a piece of paper. 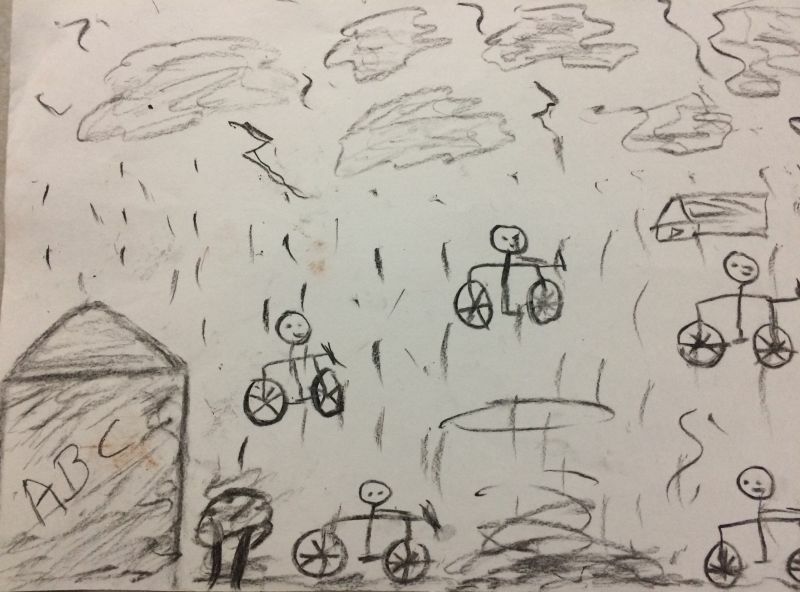 Rudresh beautifully drew one of his childhood memory where five friends use to play “chute sakan” (Chain) while cycling in the rains. Inspite of getting scolded it use to bring so much joy and happiness is what he shared. It reminded of this coach called Smack-dab who never played to win. In his interview, he said, "We don't talk about winning and losing. We talk about getting a little better every day." Manali shared how as a child she wanted to grow up, become an engineer, earn and have all the fun but once she grew up she realized that she has all that she aspired for except for the ease, peace and carefree nature that she had as a child. Her eight months old neighbour who radiates these childlike traits serve as a good reminder in the midst of all the worldly chaos for her. Jaimit while experimenting with the water-colours after a really long time shared how he still feels like a child and is still wondering what it really means to grow up. He even added that while making a beautiful picture he was wasting so much colour, water, brushes and the paper which he was equally aware of. 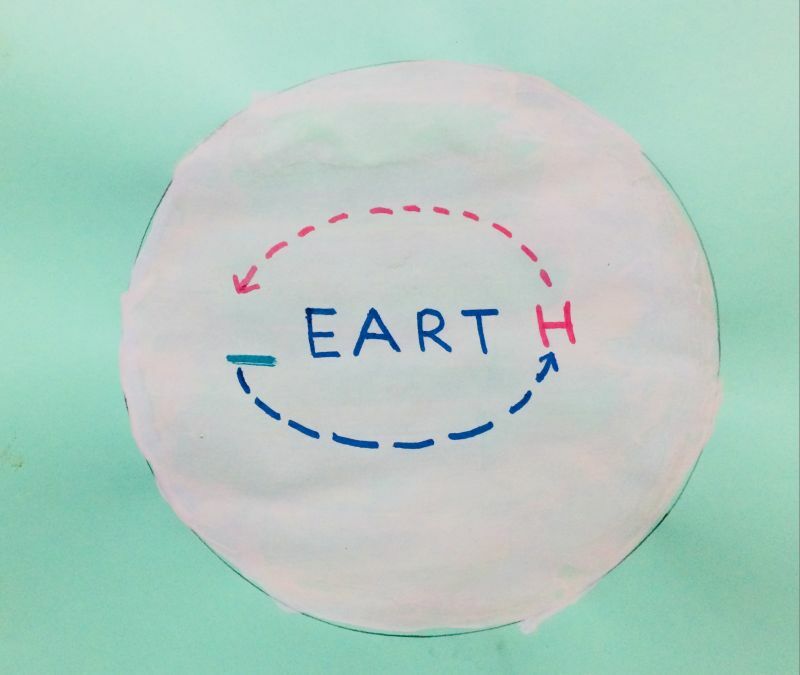 Later he drew this beautiful picture where just a shift in the alphabet makes the word Heart into Earth and vice versa. Our storyteller physicist Siddharth shared some wonderful questions which I am sure each one of us might have held at some point in our lives be it understanding gravity, rotation of planets, the life of a star to really understanding and holding those existential questions like who am I or death. 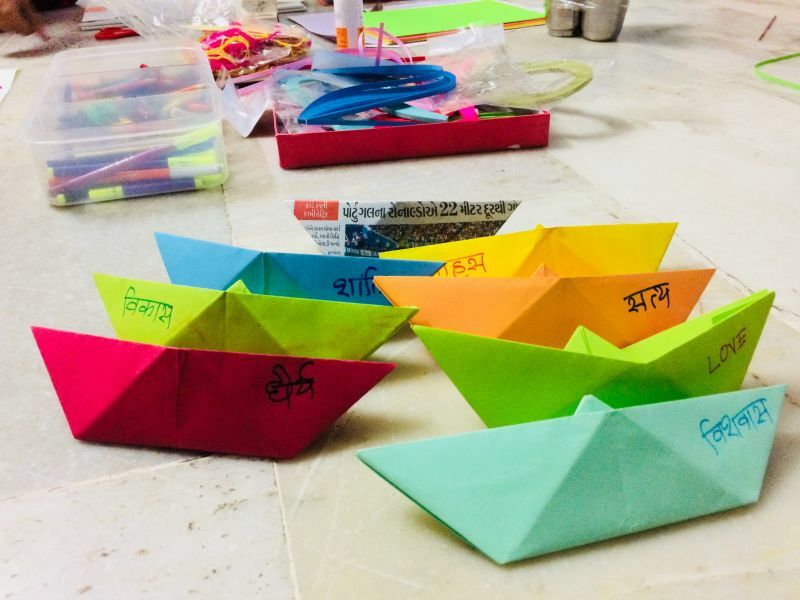 Swara almost stood for one whole hour making things that she cherished as a child such as paper boats, fan, camera etc. Those were such simple toys that brought so much joy and happiness as compared to the gadget world today. Our youngest heartist Shruti shared about her fascination for Barbie dolls, maggie, balloons to making cards for her mother without any occasion. While looking at her picture I saw a word that said "Be Aware" which initially I read it as "Beware". Beware brought fear inside me where as Be Aware brought mindfulness. Grateful to all the Heartist for sharing glimpses from their childhood memory lane which revived the child inside as well.